The agreement comes almost a year after the telco giant purchased 70 per cent of Farmside for $10 million in cash, as reported by Reseller News. 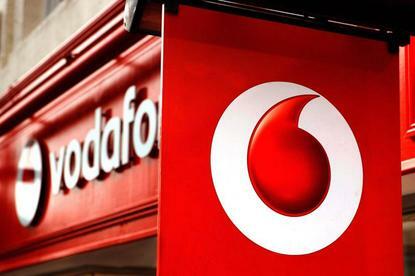 As a part of this transaction, Vodafone retained the right to acquire the remaining 30 per cent for $3 million at any time within a three-year period, with the business now exercising that right. “This agreement consolidates TeamTalk’s business,” TeamTalk CEO, Andrew Miller, said. Going forward, Farmside will continue to operate as a separate entity to Vodafone in New Zealand. “It’s business as usual for our customers and our team here in Timaru, we can continue to do what we love, which is connecting rural New Zealanders,” Farmside general manager, Jason Sharp, said. “This investment is a significant opportunity to enhance services and products available to our customers. According to Vodafone CEO, Russell Stanners, the investment “further deepens” the telco’s commitment to rural communities. “Rural communities are important to us and this investment further deepens Vodafone’s long-standing commitment to them,” Stanners said. Currently, TeamTalk and Vodafone are “working closely together” to ensure the services provided by TeamTalk are successfully transitioned. Stanners said Vodafone has no plans to make major changes at this time, with staff and operations continuing to be based in Timaru, and all the services Farmside currently offers to rural customers will continue. The ownership change becomes effective from midnight 31 May 2018. “Vodafone and TeamTalk would continue to work together on strategic opportunities where appropriate,” Miller added.